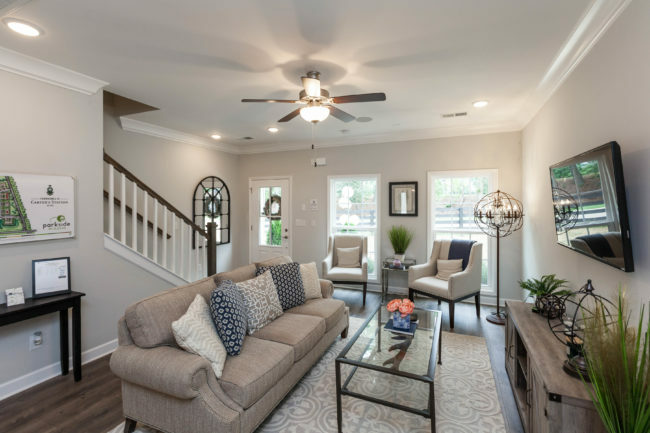 At Parkside Builders we approach each community as an enduring piece of art, with beautiful homes that suit the changing needs and lifestyles of homeowners. We’re a local custom homebuilder, in the market for over 20 years, that understands the Middle Tennessee market, so we’re committed to creating designs that last. At the same time, homebuyers are part of the artistic process — you can personalize your home with colors and broad design choices to reflect who you are. Call us today to build your masterpiece! Unlike other new home builders, we offer a long list of standard features including energy-efficient construction, tech shield roof decking, , enhanced internet coverage systems, LED lighting, advanced framing techniques, extra closets and storage spaces, ample kitchen cabinetry, low-maintenance landscaping and third-party construction inspections. 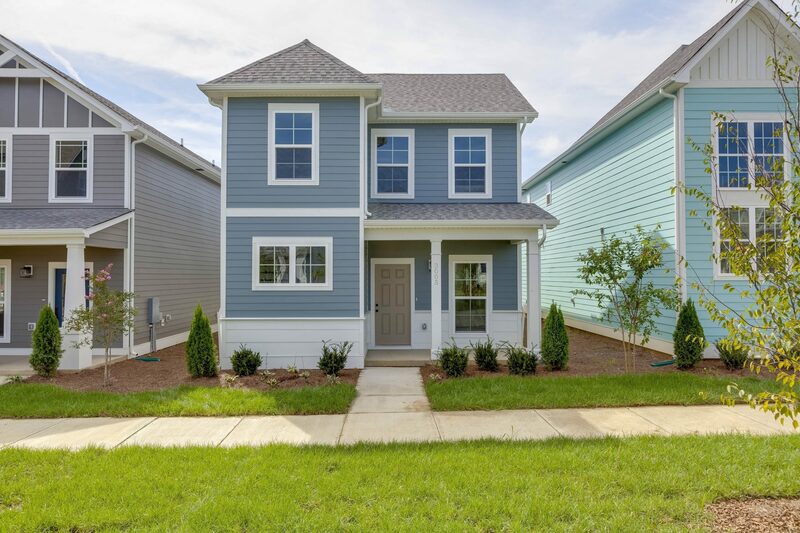 All this, plus efficient floorplans, vibrant exteriors and surprising affordability, make Parkside Middle Tennessee’s best home value, so you can live in stylish comfort, without stretching your budget. The design doesn’t stop at the doorstep. Beyond your property, our communities all feature beautiful pocket parks, unique architectural elements and inviting streetscapes that encourage neighbors to walk, bike and enjoy green spaces together. And long after construction is complete, community associations maintain the beautiful landscaping, community entrances and streetscapes to ensure that our neighborhoods are just as fresh and inviting as they were the day they were built. All this creates a sense of place that turns a development into a community and a house into a home.